The ACE full tube amplifier is the perfect blend of the 59' Bassmann and the 62' JTM45. Just like it's predecessors this amplifier is super dynamic and responds very well to your playing and the volume-knob of your guitar. The ACE was designed to take pedals and loves boosts, Fuzz pedals, distortions, phasers, flangers, tremolos and wahs. It’s single channel layout combined with 2 footswitchable modes makes this amp feel like second nature, very musical and very easy to use. The gain (pre-gain) and master (post-gain) open an entire world of tone varieties from sparkling clean to tasty crunch tones. 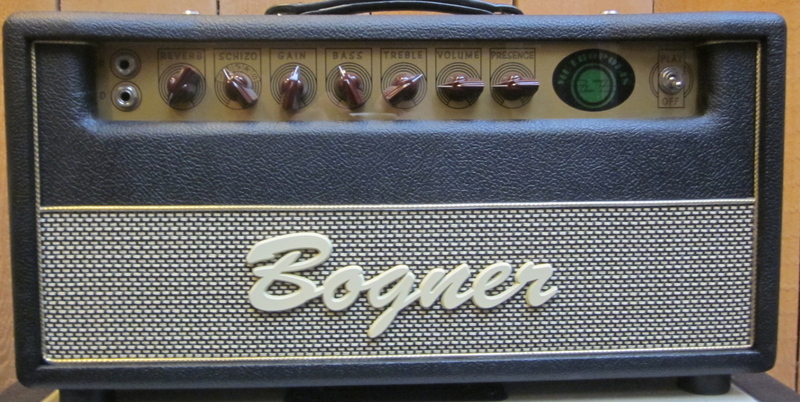 There is no amp that does so many styles so well, from Jazz to Rock to Blues to pop, your tone will always be ace.